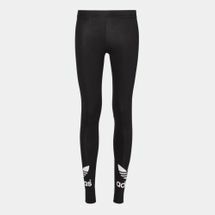 These adidas Trefoil Leggings for women are meant to give you and your legs a slimmed down look thanks to its stretchy and super fit design. 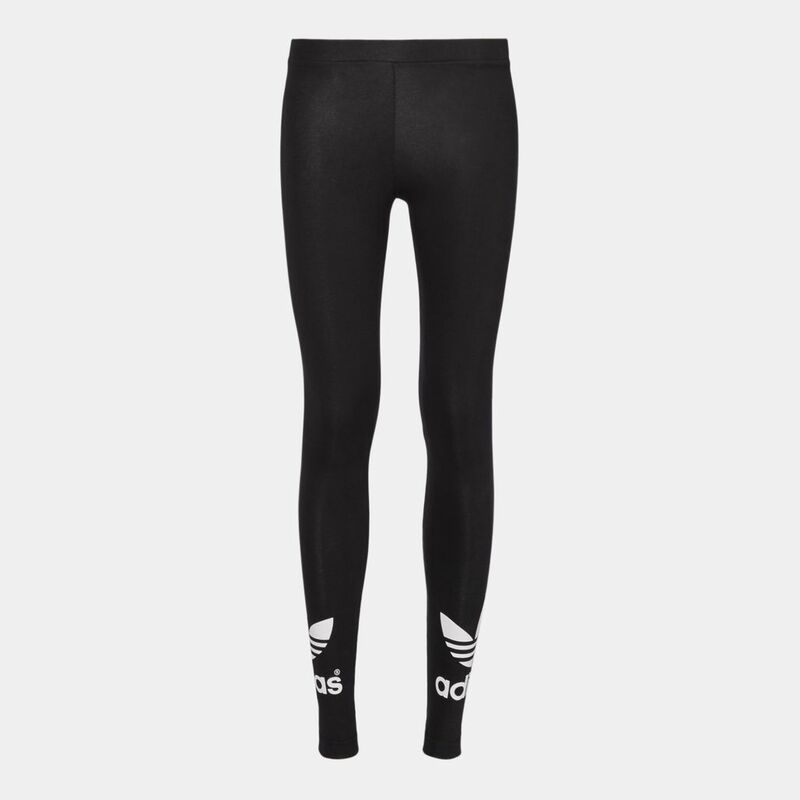 Featuring an elastic waistband, this piece will stay comfortably in place. 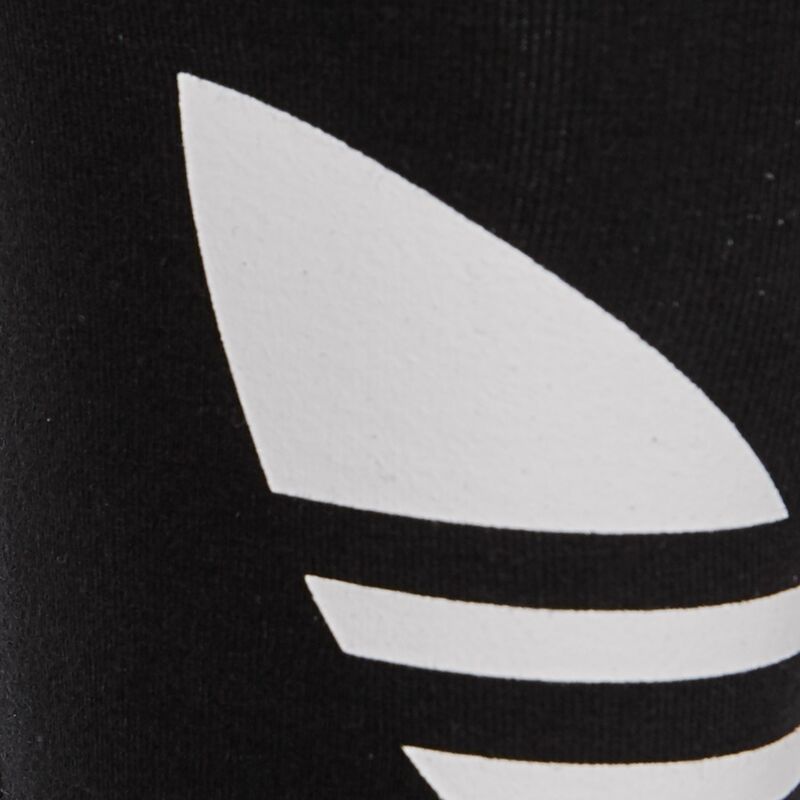 The adidas branding along the right lower leg adds even more style.